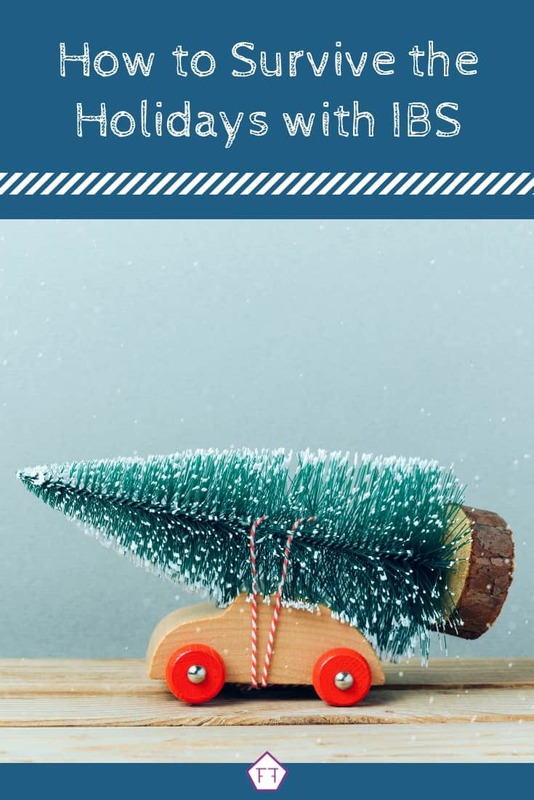 The holidays can be hard for IBS patients. It can be difficult to manage travel, holiday meals, and the emotional highs and lows of the holidays. But, there are ways to make it easier. 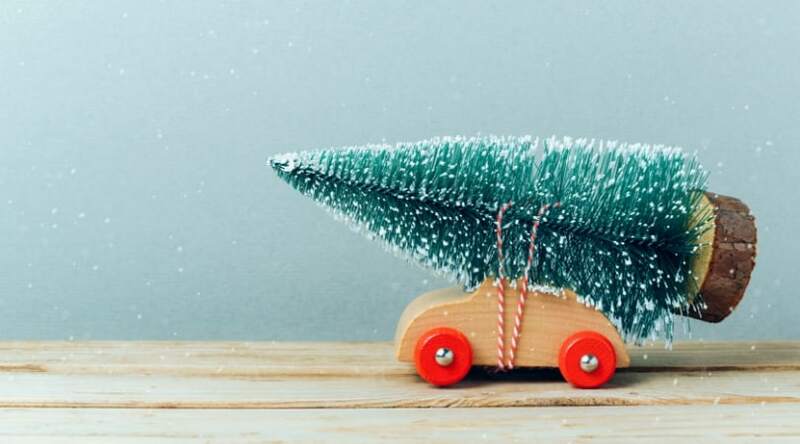 Check out the article below for tips and tricks on how to survive the holidays with IBS. The holidays can be especially stressful for IBS patients. So, one of my first tips to survive the holiday season is to limit your stress as much as possible. This can include stress leading up to the holidays, as well as the holiday itself. While it’s impossible to eliminate stress altogether, lowering your base stress level can help you manage things that are out of your control. Sometimes the holidays can feel like a never-ending parade of local activities, corporate events, and family gatherings. Part of reducing your stress may be practicing the word “no.” It’s ok to be choosy when scheduling yourself. Pick the things you want to attend and enjoy them. The office intern probably won’t be devastated you didn’t hit up their ugly sweater party. Getting ready for the holidays can also be stressful. If you’re worried about taking little ones for last-minute gift-shopping, try trading babysitting duties with a friend. This way you can both shop with a little less stress. Better yet, support local shops and artists by ordering unique gifts online. As an added bonus, you don’t need to worry about crowded public washrooms. If you’re hosting a holiday bash, you might also experience some pre-party jitters. Make a list of what needs to be completed and when. Highlight any items that must be completed by you and delegate everything else. This may include delegating someone to make sure assigned tasks are completed. If you’re in charge of the holiday meal, remember, lots traditional holiday foods can be made the day before. Consider starting a new family tradition of cutting green beans or peeling potatoes while watching a holiday classic. Don’t forget to Google proper overnight storage for any items you prepare in advance. If you’re not in charge of your own meal, you may have a very different issue. How you handle this situation will likely depend on who is hosting the event. If you’re attending a sit-down meal prepared by a friend or family member, reach out and ask what’s being served. This way you’ll know what your options are in advance. In the case of someone close to you, you can also suggest substitutions that are more appropriate for you. For example, swapping out steamed asparagus for steamed green beans. If you’re uncomfortable asking for changes to the meal, you can also offer to bring a dish of your own. I normally bring an appetizer. This way I know I have something filling in case I can’t have much of the main dish. 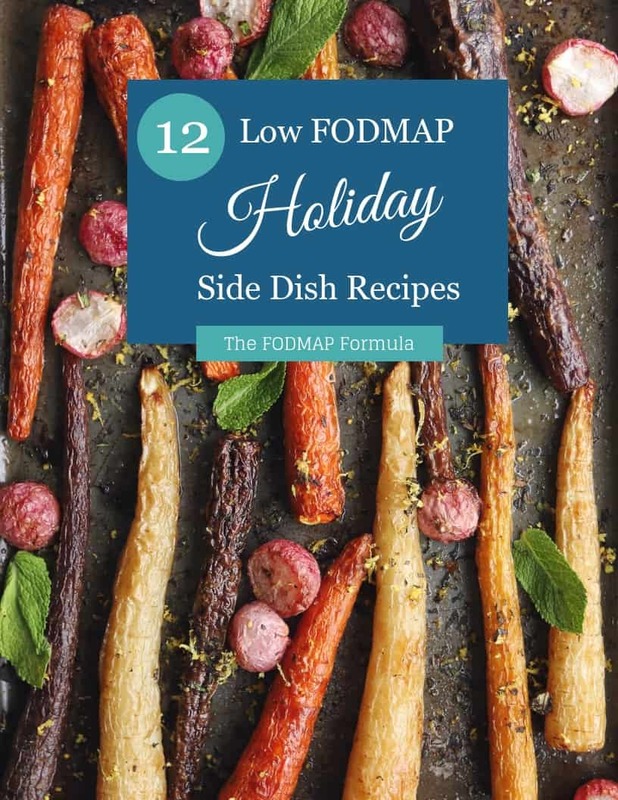 In some instances, I’ve also coordinated with family and friends so I have multiple FODMAP friendly dishes to choose from. I totally understand it isn’t always possible to rework the menu or bring your own dishes. In this case, my best advice is damage control. 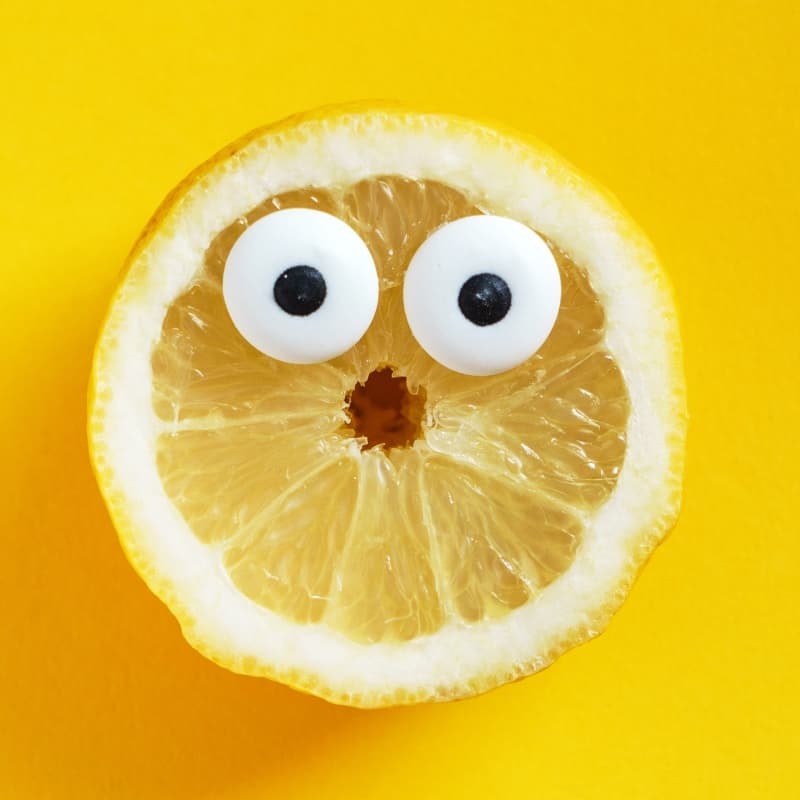 Make sure you get a good night sleep so you are full of willpower, have a filling snack or a small meal before you go so you aren’t dying of hunger, and try your best to make decisions that support your diet and symptom management plan. My willpower consistently dissolves around dessert, so I try to pack a treat for the ride home. I find it much easier to avoid temptation when I have something delicious waiting for me that won’t cause symptoms. The last suggestion I have for surviving the holidays is to recognize that no matter what you do, you may still have symptoms. So prepare yourself. If you’re traveling to your holiday festivities, it can be helpful to bring some tools of the trade. This might include medications you take regularly, an extra pair of clothes including underpants, wet wipes (and a sealable bag to put them in until you’re home), a print out of “wind relieving” yoga poses, peppermint or ginger tea, and a safe snack in case you can’t eat as much as you anticipated. If you’re worried about changing clothes mid-festivities, try to wear something neutral on the bottom like blue jeans, slacks or leggings. Try to bring something that looks similar to your backup. Odds are your pant-choice isn’t burned into anyone’s memory, so your costume change will likely go unnoticed. Remember to bring something to put spent clothes in. If you’re attending a more formal event, many community members have recommended adult briefs. These sneaky underclothes have not only saved patients from embarrassment but also stress-related symptoms, as they feel protected when wearing them. Try a pair out at home and see if they’re right for you (and the outfit you want to wear). While it’s handy to have these tools at the ready, it can also bring some relief to know you have a plan in place if things go awry. This can help prevent symptoms brought on by stress alone. Another suggestion is to ask your host to be seated in a place where you have easy access to the washroom. If you’re friendly with the host, you can ask to use a private bathroom (such as the master bath). This way, you’ll always have access to a washroom should you need it. You also won’t need to worry about tying up the guest washroom if symptoms hit. If this arrangement isn’t possible, make a note of public washrooms on the way to and from your destination. This is handy if nerves cause symptoms on the way there, or you’re having symptoms on the way home. Finally, if you’re attending a gathering with another person, you can also work out a subtle cue for them to bring you your emergency kit or to round up your peeps so you can head home. This time of year can be tough. 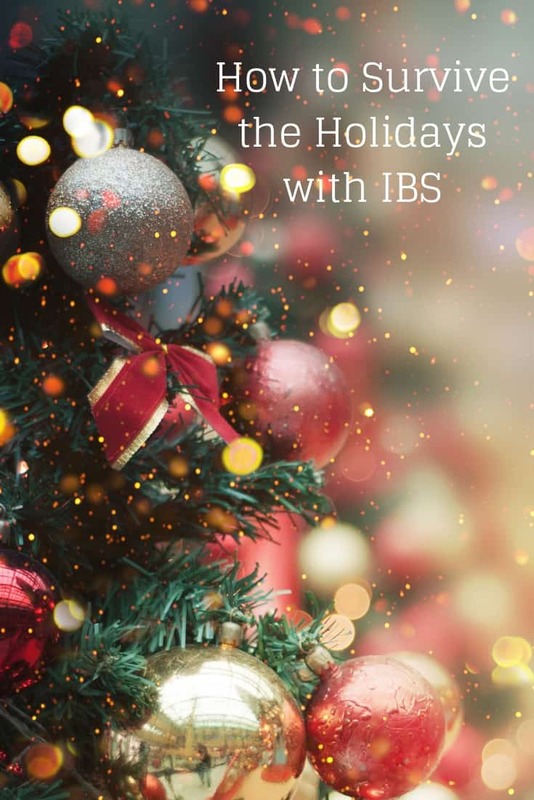 With all the planning and preparation that goes into the holidays, don’t forget to make a symptom management plan for your IBS. This might look like saying no if you’re feeling overscheduled, reaching out to request accommodations, and making arrangements with hosts, friends, and family for when your symptom-management plan goes awry. Don’t forget to PIN THIS POST so you can come back to it later. Did you like this article? Subscribe to my mailing list below. You’ll get new articles and recipes delivered right to your inbox. Together we’ll get the low FODMAP Diet down to a science!